Ben Affleck is back in the director’s chair for another Boston-based movie. Affleck tweeted out a photo from the first day of production on Live By Night, a Boston-based crime drama starring Affleck, Sienna Miller, and Zoe Saldana, among others. Live By Night is an adaptation of Dorchester author Dennis Lehane’s novel of the same name, which takes place in Prohibition-era Boston. 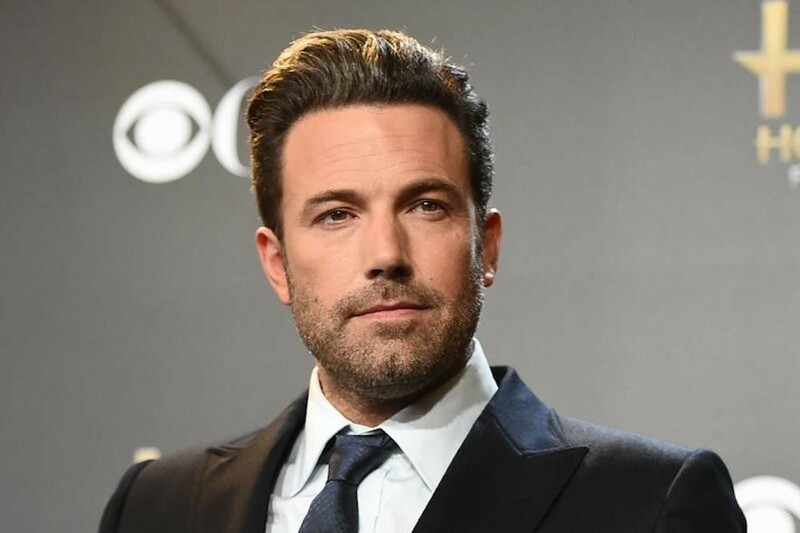 Affleck will play Joe Coughlin, a Boston roughneck who works for the most fearsome mobsters in the city and is the son of a prominent Boston police captain. Lehane’s work has provided the source material for several film adaptations, including the Affleck-directed Gone Baby Gone (2007), Clint Eastwood’s Mystic River (2003), Martin Scorsese’s Shutter Island (2010), and Michael Roskam’s The Drop (2014), which also starred the late actor James Gandolfini’s final role. According to People, Affleck was spotted in Boston in September scouting filming locations, so keep your eyes peeled for more of Ben around town in the upcoming months.